Cricket continues to dominate prime time viewership in this election season. Latest industry figure shows that 34.5 crore tuned in across the country in the first two weeks to watch the ongoing IPL tournament, which began on March 23. This is 14 per cent higher than last year for the same period, the Broadcast Audience Research Council (BARC) has said. The opening three matches clocked as many as 219 million television viewers, registering a 31 per cent jump from previous year across TV, out of home, rural and urban markets. According to IPL, the Hindi-speaking markets (HSM) grew by 30 per cent to 79 million on the opening day, compared to 60 million a year ago. Down South, the total number of individuals who viewed the event for at least one minute was up by 20 per cent for the match between Chennai Super Kings and Royal Challengers Bengaluru. 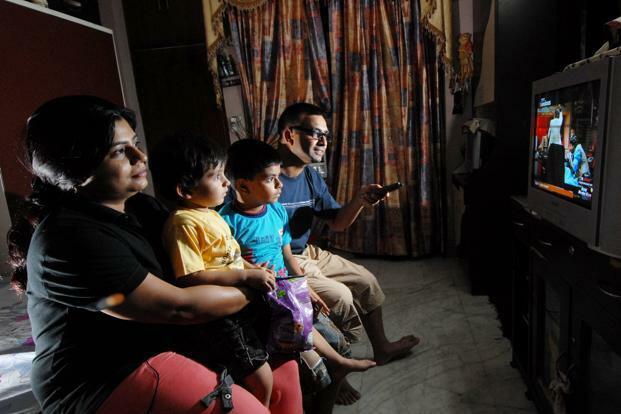 This year, Star India was betting big on its regional push and it looks like the localisation strategy helped the channel enhance regional viewership, some reports said. The network is broadcasting matches on as many as 24 channels, up from 10 channels last year. These include network’s sports channel Star Sports across languages.